Accurate record keeping is a necessary, but time-consuming, part of running a successful business. One of the records you must keep is a business financial statement. This not only helps you analyse your income and expenditure but is a way our accountants in Geelong can track the financial health of your business. Creating financial records, including profit and loss statements, balance sheets and cash-flow charts means finding the time in your already-crowded day to complete them. And let’s face it, any time you do find is better spent working on building your business. Financially Free Accounting & Business Consulting can take the pressure off you by not only preparing your financial statement, but ensuring it meets all the legal requirements. Our warm and friendly approach, combined with our expertise and knowledge mean that creating business financial statements is a smooth and hassle-free experience. 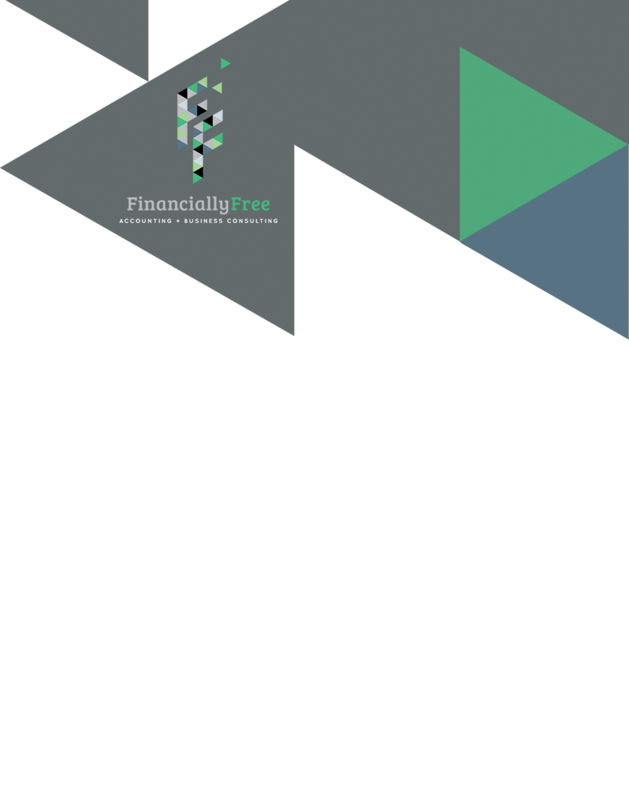 Financially Free also provides its clients with the option of a fixed price payment agreement. Under this agreement, Financially Free assesses the client’s job and provides a fixed price quotation before proceeding. Clients also have the option of monthly payments of the fixed price to help with cashflow. Contact us today, whether you are about to start a new business, or would like advice about an existing one. Straight away you’ll see Ben and his team are there to help you with all your accounting requirements in Geelong.